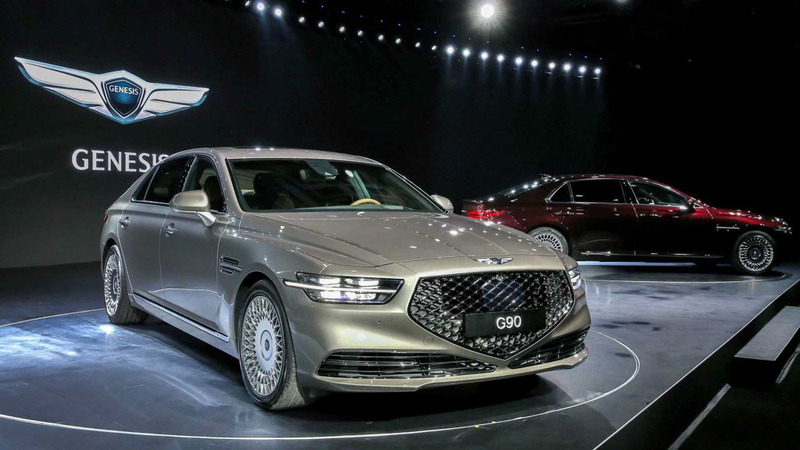 Hyundai’s luxury arm, Genesis, has revealed an updated version of its G90 sedan for the global markets. You will be forgiven for thinking that it is a new generation by simply glancing over the myriad of changes made just on the exterior, but it is just a facelift of the existing version. 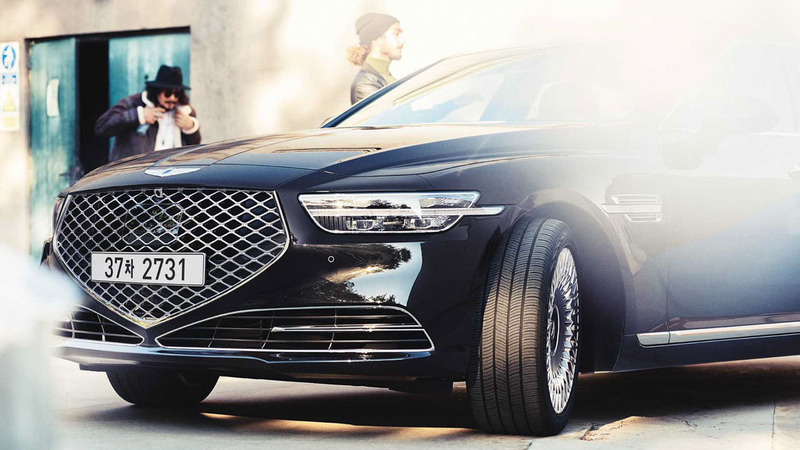 Just as Hyundai, Genesis has the tendency to pull off big surprises in its facelift models and the 2019 G90 is another example. 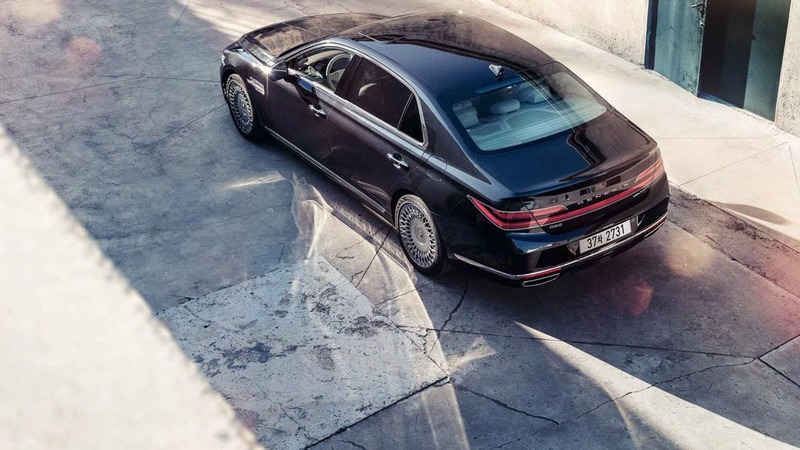 The Genesis G90 was born as the ‘Hyundai Genesis’ more than three years ago before the subsequent shift in strategies and its new MY version has now been unveiled in South Korea. 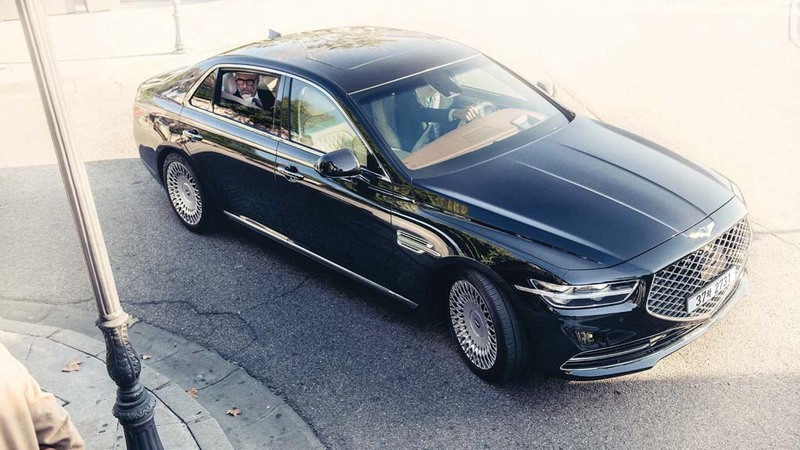 The Genesis G90 full-size luxury sedan competes against Audi A8, BMW 7-Series, Mercedes-Benz S-Class, Lincoln Continental and Lexus LS in the international markets and it has received a rather provocative design upgrade. While luxury brands are cautiously about updating their flagship model’s styling, Genesis went all out on even its facelift. 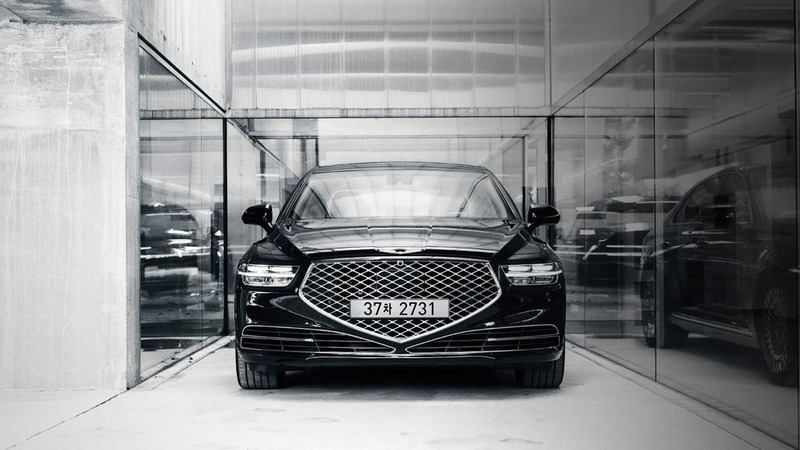 The 2019 Genesis G90 adorns a restyled front grille that has grown larger in size while the treatment to the front bumper has made it wider and intriguing than before with bigger air dams. 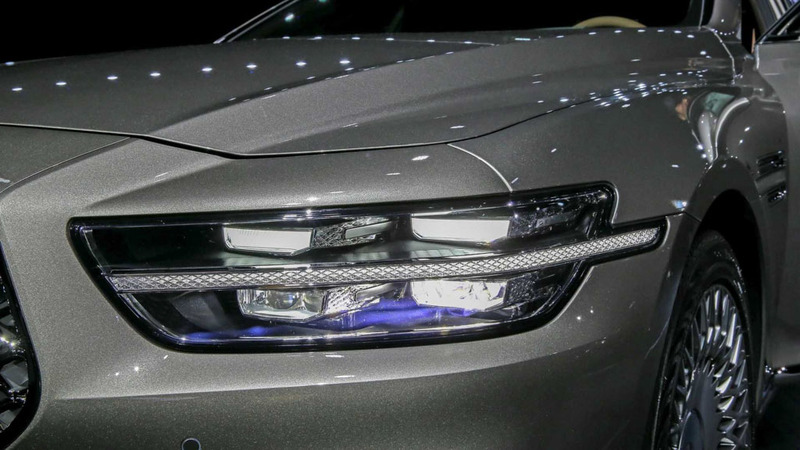 The strip on the sleeker headlamps run till the fender while additional creases on the muscular bonnet has made it more appealing as well. 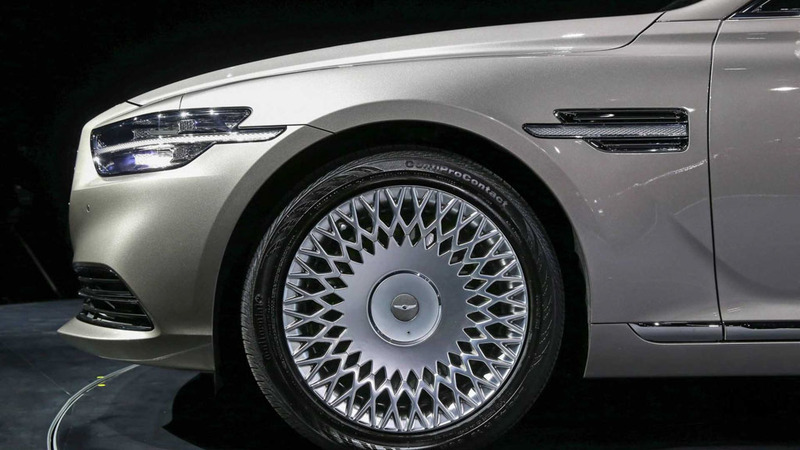 The turn indicators are repositioned to the front fenders and there is a set of newly designed 19-inch wheels. 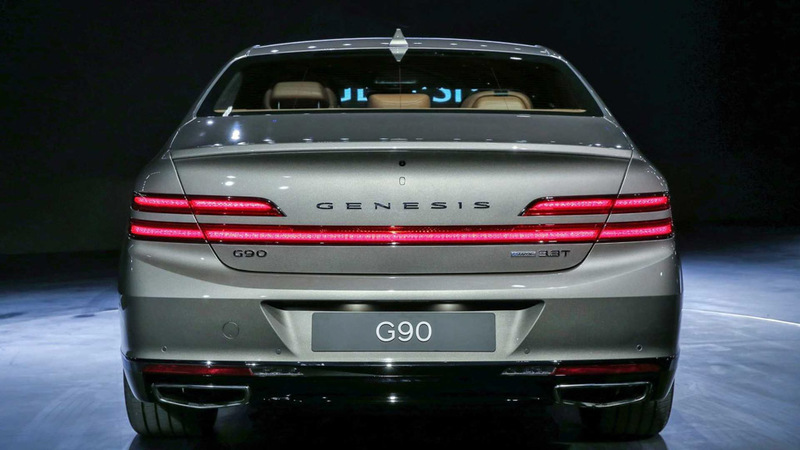 The rear of the new G90 has been revised completely with the trendy full-width tail lamps accompanying Genesis lettering on the boot lid and sportier exhaust system. 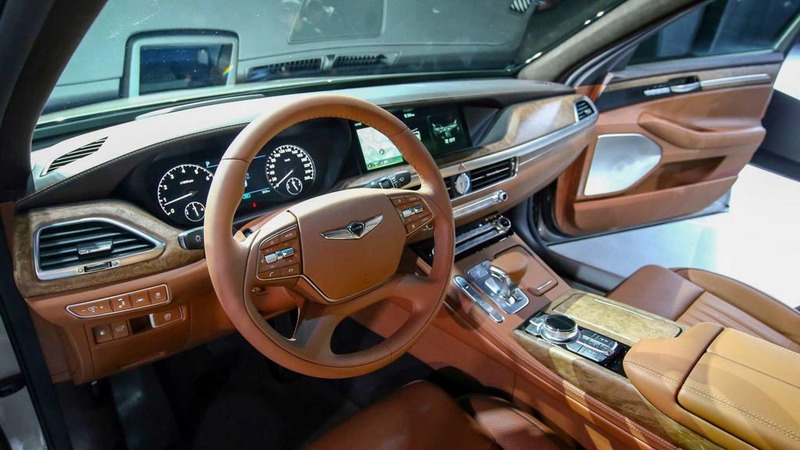 The thorough makeover of the exterior did not result in big interior changes though as Genesis opted to largely carry over the outgoing model’s overall theme and design. Some subtle revisions include updated central AC vents, usage of new seat upholstery and materials and so on. 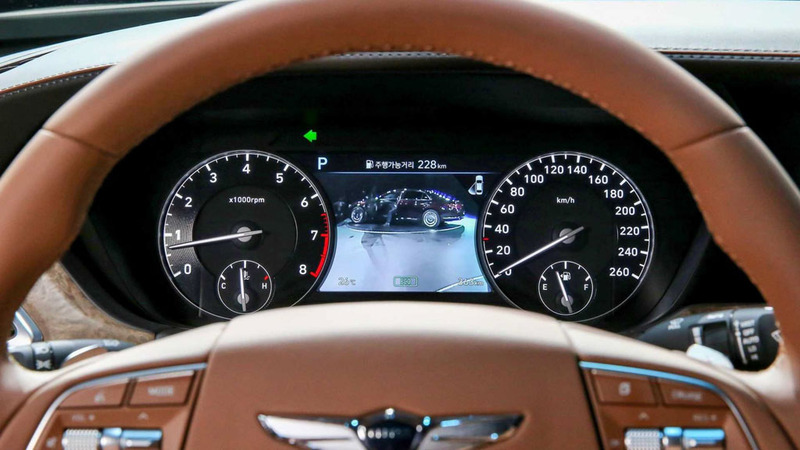 Genesis could have added new driver assistance and safety features in the facelifted G90 as well. In its home market, the G90 continues to use the same 3.8-litre V6, 3.3-litre V6 and 5.0-litre V8 engines. While Toyota’s luxury brand Lexus is already here in India, speculations over Genesis’ entry have often come and gone. As for Hyundai, the arrival of the mainstream Kia brand is its next biggest move in 2019 with a compact SUV.